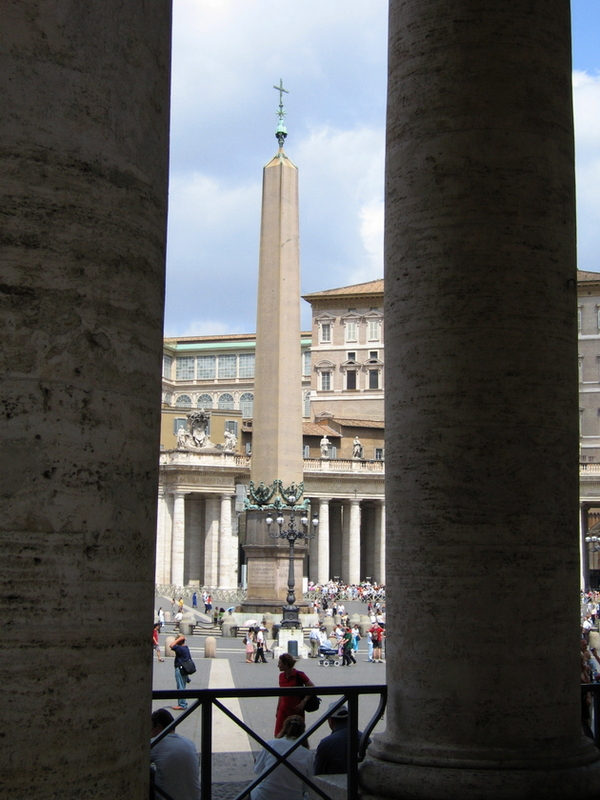 Columns outside St. Peter's Basilica, one of the most visited sights in Rome. The church is located in Vatican City and they are pretty hard with the dresscode. No one with bare legs may enter.